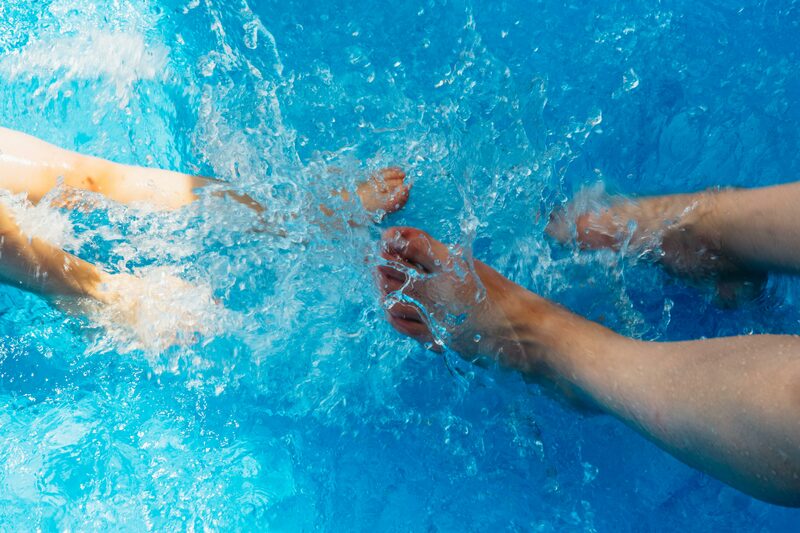 We make it easy to own & maintain pools & spas! Serving the North Shore area of Massachusetts since 1974. We are YOUR backyard experts...Right in your own backyard! Owning a Pool or Spa is FUN! We’ll help you keep maintenance to a minimum with quality products, and good sound advice. 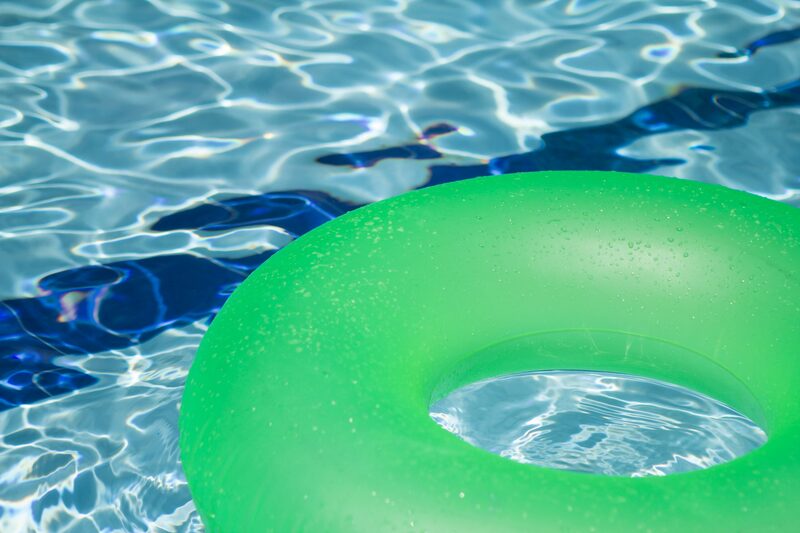 Let us help you pick the right chemicals for your swimming pool! We not only stock a full line of BioGuard products, but we now also have outstanding products from Baquacil as well. Bring us a water sample and ask us for advice. 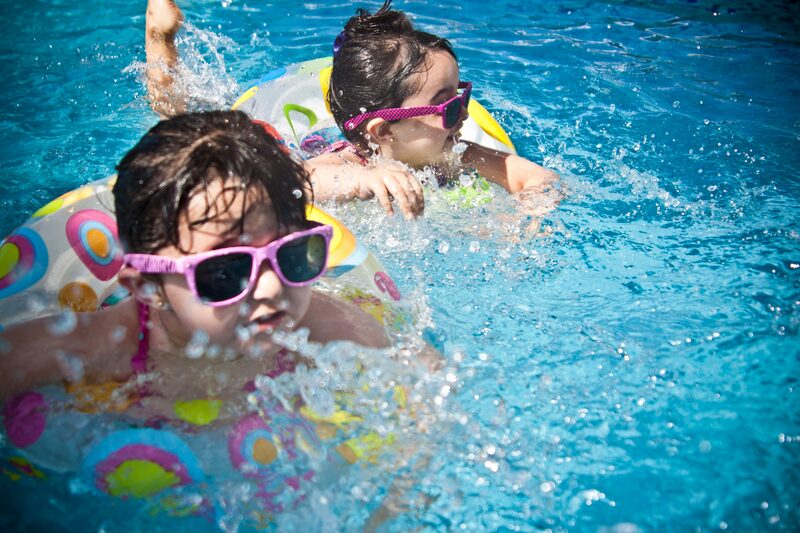 We have chlorine-based solutions as well as alternative systems for sanitizing pools such as salt, Bromine and Baquacil.Ask us about filter cleaners, new filter cartridges, and other special products to help you get your pool opened, cleaned and running right – like the StaRite IntelliPro Variable Speed Pump that can save you up to 60% on your power usage. We carry a large selection of pool and spa products such as pumps, filters, liners, automatic vacuums, as well as many, many toys and games. Also ask us about our new water testing lab. Now we can give you a more highly accurate, comprehensive analysis of your water and help with appropriate recommendations to fit your needs. 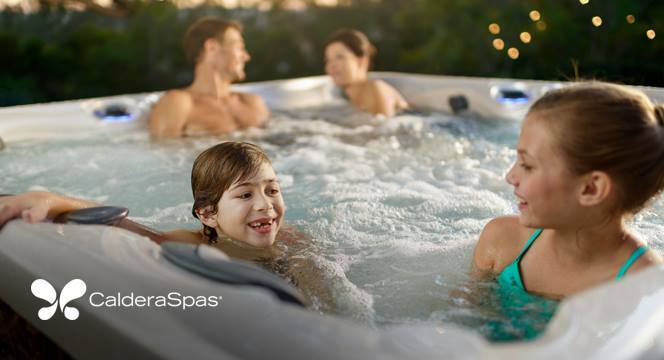 And don’t forget to see our outstanding line-up of spas. We’ll show you how to get into hot water…and like it!